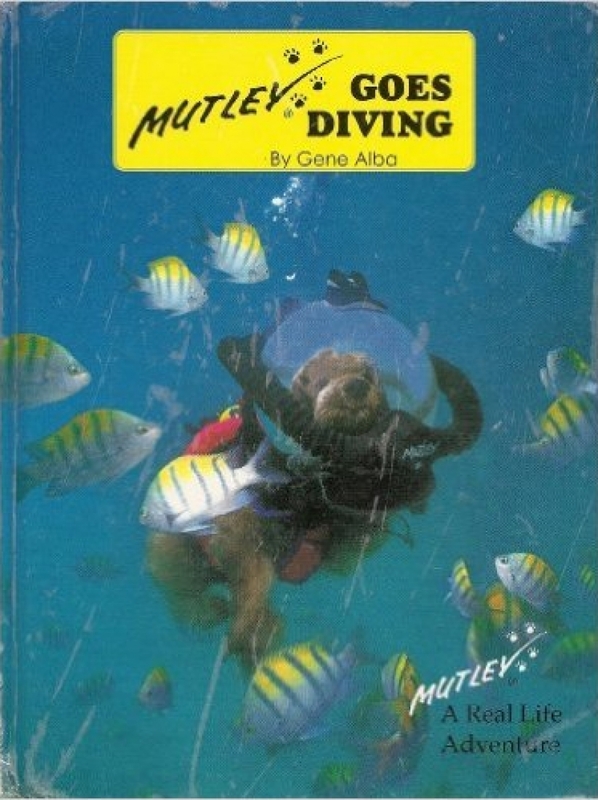 To the Mutley’s Adventures web site. 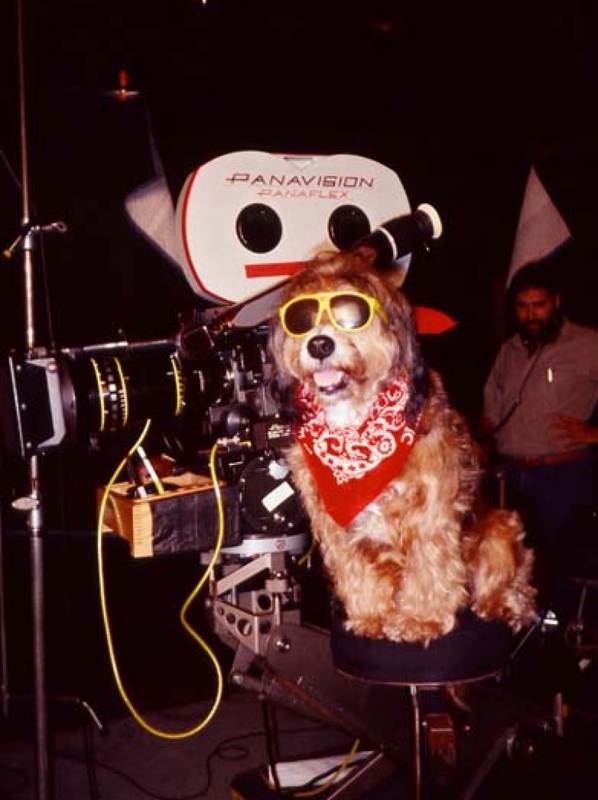 The home of the only Emmy award-winning dog in the world! 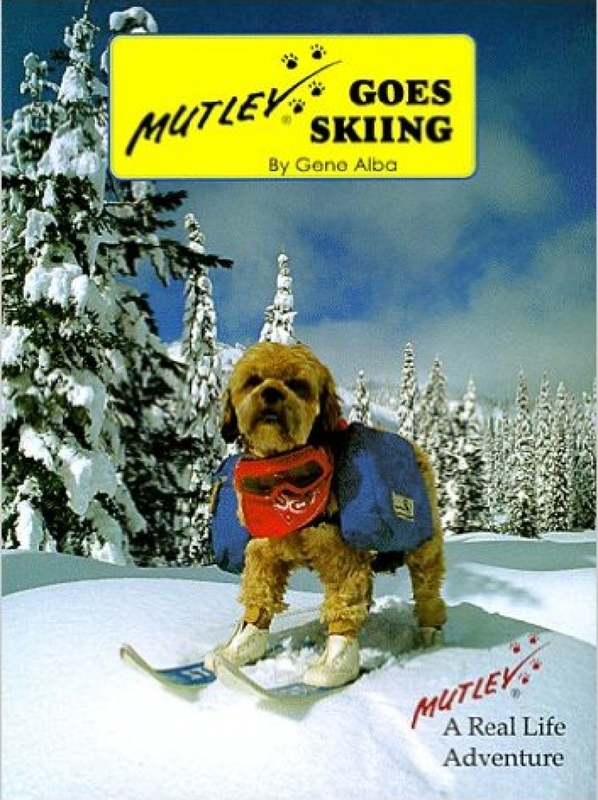 Please feel free to look around to learn more about Mutley. 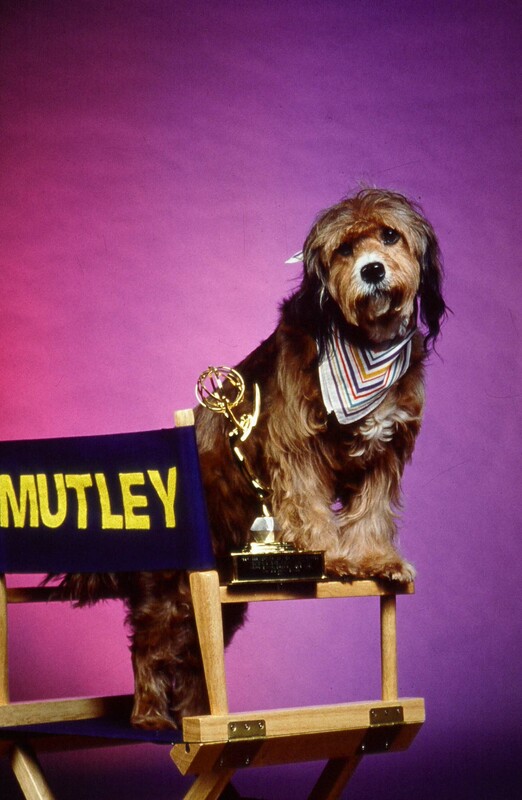 Click on “the show” paw print above for information about Mutley’s television show. Stop by the Happenings page to find out what Mutley is busy doing; learn more about Mutley by checking out Mutley Facts; join her Fan Club or check out her Merchandise.